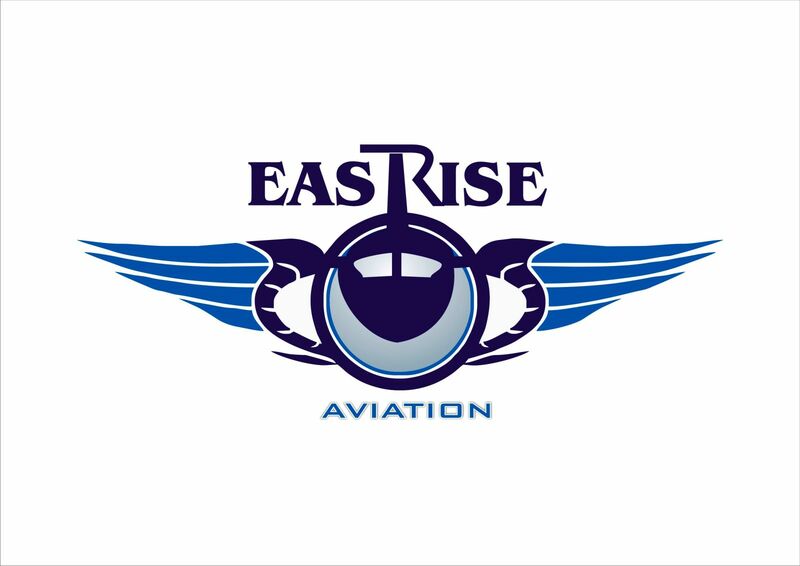 Based at Kamuzu International Airport in Lilongwe, Malawi, Eastrise Aviation provides ab-initio flight training for aspiring pilots. We also charter our small aircraft. Our training aircraft is solely devoted for training and is not given to charter services.